Our good friend Mark Jones entertained us in his own inimitable way on the club evening of 21st November. Christmas Past, Present & Future was his theme for the evening with him highlighting his own work and activities past, present & future. 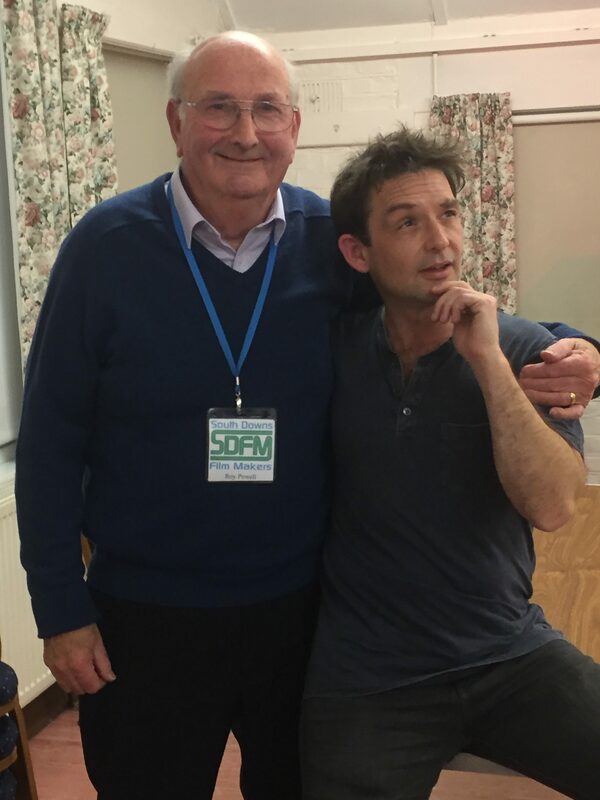 Photo below shows our chairman Roy Powell with Mark in contemplative mood.